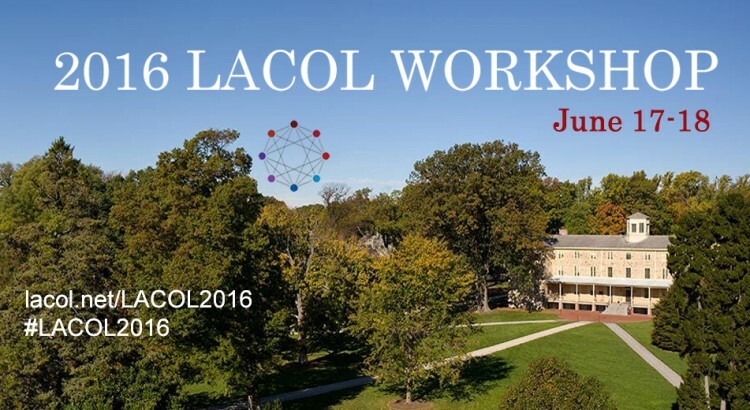 LACOL hosted a Consortium-wide workshop on June 17-18, 2016 on the campus of Haverford College. Browse the posts on this page for details on the program, videos and workshop resources. 4. 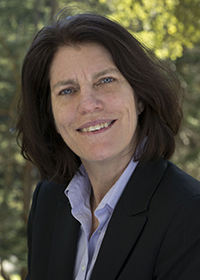 Techniques and tools for collaboration, how can we work together?